For over a decade now, Abstraction Records has been at the helm of the Electronic music revolution, specializing in Trance and Progressive. Releasing tracks by world recognized artists, and being supported by titans such as Armin van Buuren, Tiësto, Paul van Dyk and Paul Oakenfold, they have consistently produced outstanding releases to critical acclaim. Still working to support the industry they love, Abstraction are on the hunt for new artists. We caught up with the guys behind the name to learn more about them and help you get to know Abstraction. Hey guys! What’s new in the world of AR? Abstraction Records: Hi there! A whole lot of news, I would say. We’ve been dormant for some time now, and right now have started back up and with a bang! If you could sum up what you do in one sentence, what would it be? AR: We connect the hearts of Trance, Psy Trance, Tech Trance and Progressive music fans with the hearts of similar fans whose passion it is to create that music. What made you decide to go in to releasing records? AR: First and foremost, we are all artists ourselves: DJs and producers. Having listened to tons of absolutely great records submitted to us by either unknown or lesser well-known acts, which we deemed deserved to be heard by a much wider audience that we could provide at the time, we decided to open a record label. Do you feel a change in the industry currently happening? AR: Definitely. In fact, the dance music industry is a ever-changing mechanism. Without change, the music would always be the same, which we believe isn’t always the best thing. We have a strong feeling that no matter the change, it’s always for the better! This is why we try to work with a wider spectrum of styles of the genres we are focused on rather than stick to only a few. What’s your opinion on the digital side of releases and promotion, do you think it is positive or negative for labels? AR: In my opinion, the digital side of things revolutionized the industry. Technology is now an integral part of our everyday lives, whether we accept it or not. Believe me, our resident Head A&R has been a DJ playing ONLY vinyl for at least 15 years, prior to having to accept this fact and embrace the digital medium, mostly because of the fact that way more quality music was starting to be available in that medium than it was on vinyl. Additionally, by means of digital distribution and promotion, we reach significantly more fans of the genres we work with, and the costs of delivering a digital version of a record to a fan is minimal for both the label and the fan. We still love the sound of the old-school vinyl releases which we pressed back in the day, but most of our releases are now digitally promoted and distributed, with rare exceptions. What is the best release you have put out to date? AR: It’s a tough question. We’ve put out a great deal of very good releases that saw all-star support globally. The one release that stands out for me personally was Octagen & M.I.D.O.R. – Art of Creation, which was Paul Moelands’ and Rutger van Bostelen’s debut artist album. It was released in 2009 both digitally and physically in 2xCD format. Along with it, as a preview, we released a single track called “Thesis”, which was taken from this album, and remixed by R.E.N.O.I.S.E. He did such a fantastic job on the remix that it hit #1 in Beatport trance charts 2 days after its release. Needless to say, we had to put it on vinyl along with the original. As a result, the track was so popular even on vinyl that we had to do 3 represses of that single. Do you have any plans we should know about for the next few months? Finally, who should we be looking out for from AR in the future? AR: Every single track we sign we consider amazing. We are all about music and we put in every effort possible in making the label uphold to its original cause. Thus, pretty much every single release you see from Abstraction has been carefully hand-picked by A&Rs that are among the best in the business. Then the release was prepared in our state-of-the art Los Angeles studio by the same engineers who mix and master tracks for the world’s top music acts. Finally, the release was promoted by one of the best PR teams around the world. So, to answer this question, look out for anything from us and you won’t be disappointed! 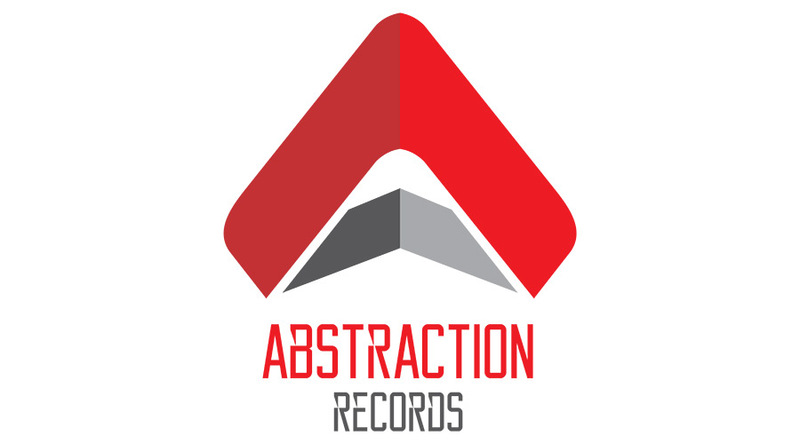 Follow Abstraction Records Online: Facebook Twitter Instagram Youtube Soundcloud. No Replies to "Label Watch: Abstraction Records"